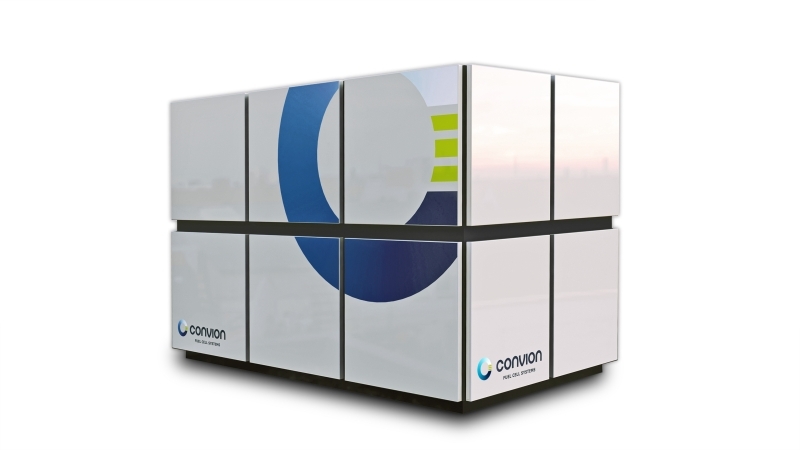 Convion develops fuel cell systems based on Solid Oxide Fuel Cell (SOFC) technology for distributed power generation and industrial self-generation purposes. Convion’s SOFC products are designed for electrical power output in range of 50-300 kW and to make possible clean and highly efficient way to generate power. Convion systems are well suited to combined heat and power generation. Convion designs SOFC systems for power security, competitiveness of life cycle costs, grid and fuel flexibility and minimal emissions. Each Convion C50 module is a fully integrated and autonomously operable power unit. 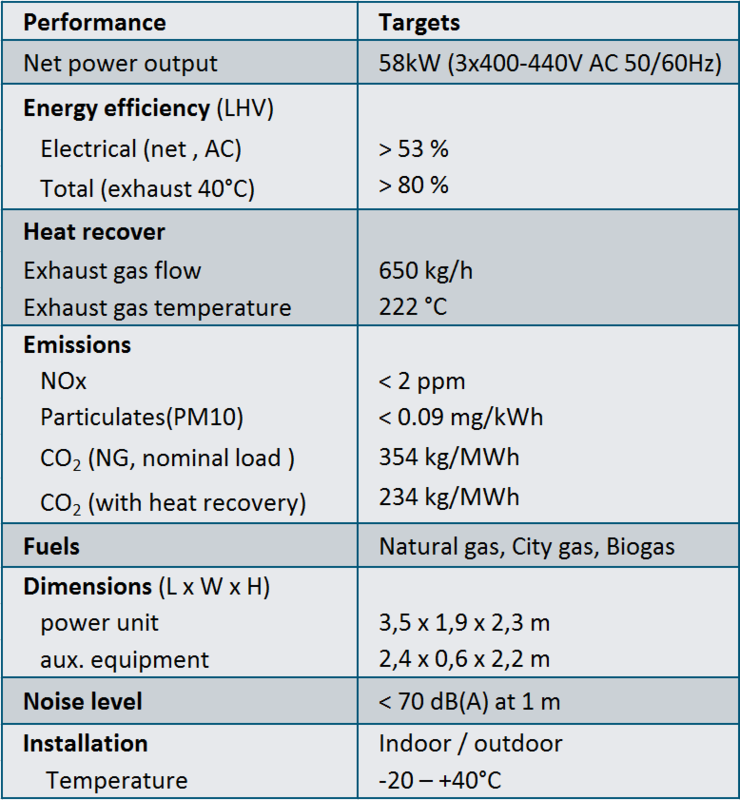 Installations of multiple parallel modules can form an on-site power plant of power output of several hundreds of kilowatts, securing critical loads and providing continuous power and heat generation as a back-bone generator of a local microgrid. Yet, each module can be shut down for maintenance individually, making maintenance easy and minimally interfering with other functions.